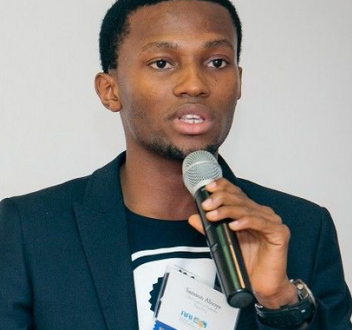 The CEO and co-founder of educational website, pass.ng, Samson Abioye, has died. The 25 year old fast-rising tech guru, reportedly slumped and died last Friday July 28th. Abioye graduated from the department of Computer Engineering at the Ladoke Akintola University of Technology in 2014 and then co-founded the educational website that caters for the needs of candidates sitting for JAMB, WAEC and other exams.